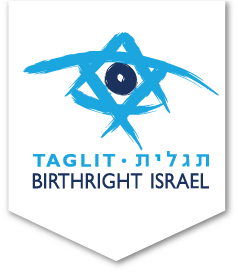 The same people who organize Birthright Israel with Israel Outdoors trips also offer opportunities for your parents, siblings, and extended family of all ages. 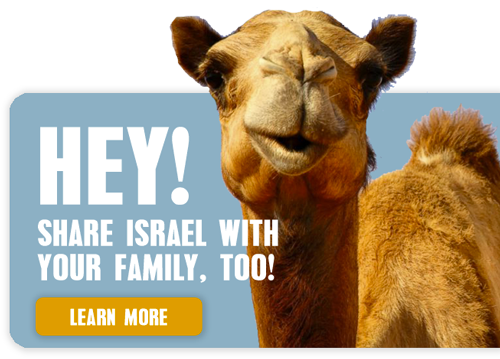 See all the ways you and yours can continue exploring Israel (and other global destinations) through the lens of Jewish history and culture. 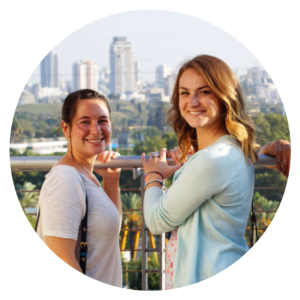 Exclusively for Jewish high school and middle school teens, this is a journey of new experiences, new friendships and new ways of seeing the world. Offered across 22 countries! 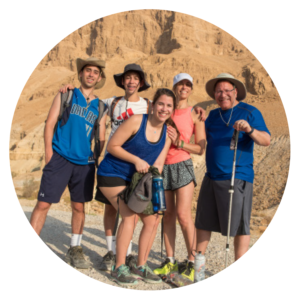 Discover the best of Israel on this fully guided tour for active adults. 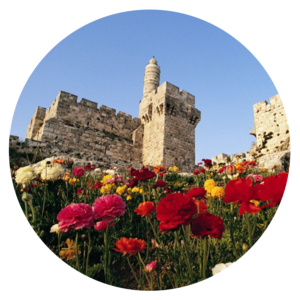 Our carefully crafted itinerary tells the story of Israel thru a lens of Jewish history and culture. Return to Israel to discover off-the-beaten-path treasures in the Jewish Homeland during Holocaust Remembrance Day, Memorial Day and Independence Day. 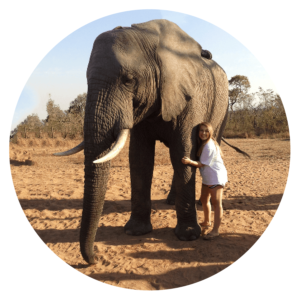 Opportunities for aspiring young adults to intern, teach, volunteer and study. 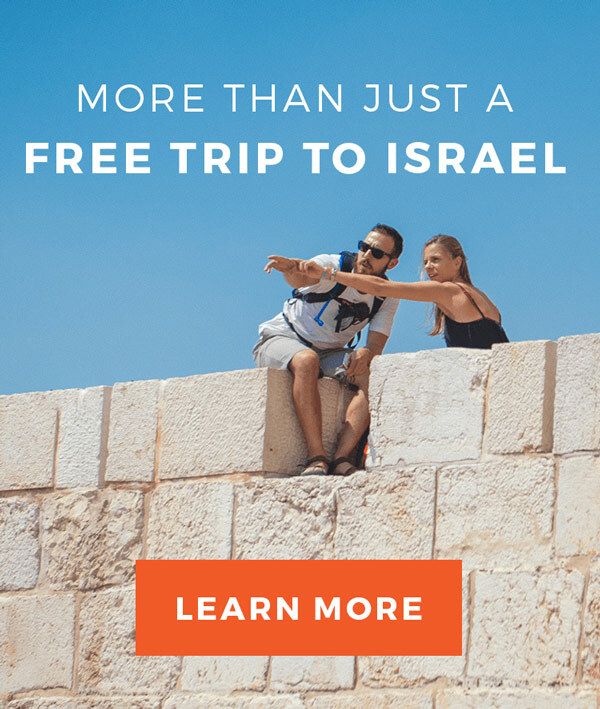 Connect with Israel as a society on these generously subsidized programs. 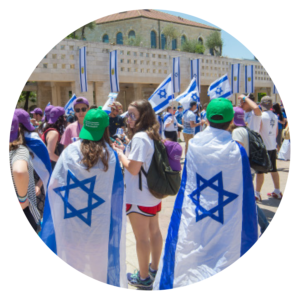 The premier Jewish event of the year, March of the Living unites thousands of Jewish high school students from around the world to bear witness in Poland and celebrate the Jewish Homeland in Israel. 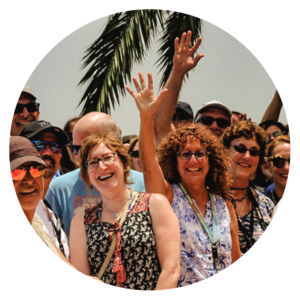 Experience Israel’s rich history, culture and beauty with everyone in the family on our multi-generational tour, led by our dynamic team of guides and youth counselors. 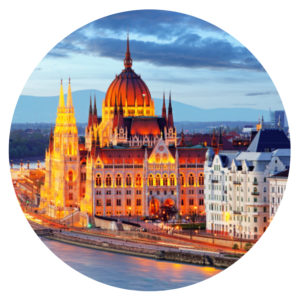 Join us in the heart of Europe to explore the story of our People on this moving Jewish travel experience for all, including stops in Prague, Vienna, Budapest, Krakow and Warsaw. 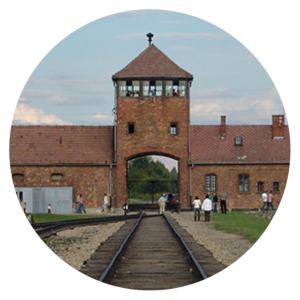 Embark on this once-in-a-lifetime journey of remembrance and renewal in Poland as part of the Adult Delegation to the International March of the Living.